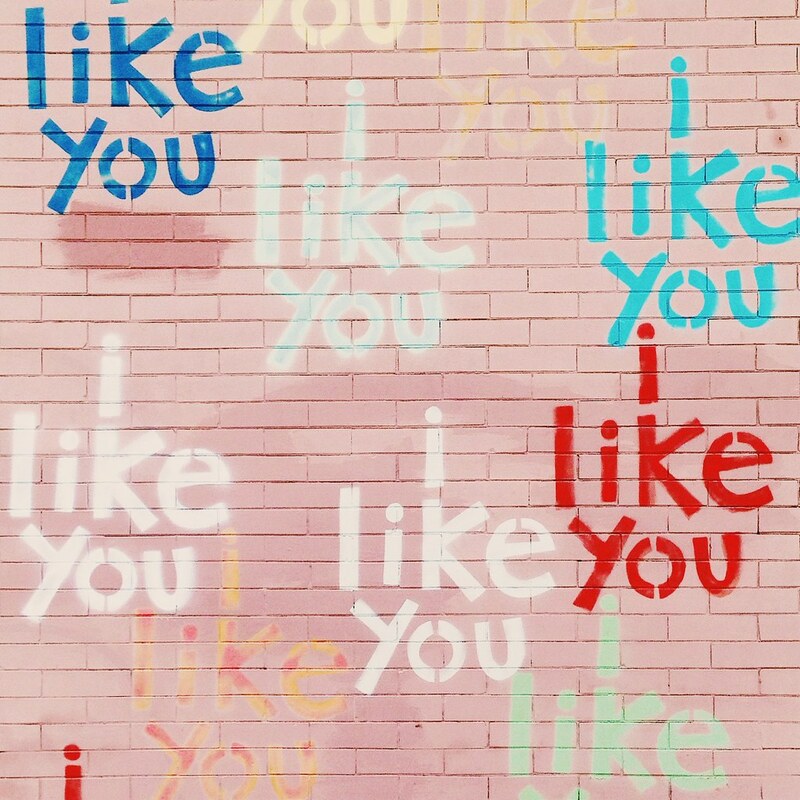 I like you and you and YOU! I like you all! It's true. Ha. Do you guys have a date today with your boo-thang or friend-thang or whatever-thang? Valentine's Day can be super cheesy but there are fun ways to make it sweet and not so serious. Also, it never hurts to show a little extra looove or liiike to your special someone. Well, I got a date with the desert this weekend. I'm off to Palm Springs for Modernism Week. I'll be part of their Mod Squad. Any of you guys going? Feel free to follow along my instagram @dabito for photos of modern interiors mixed in with lots of color and sunshine to warm you all up! Have a wonderful weekend and Happy I Like You Day!